Writing blog posts on 3D Printing is so exciting, because you never run out of material. 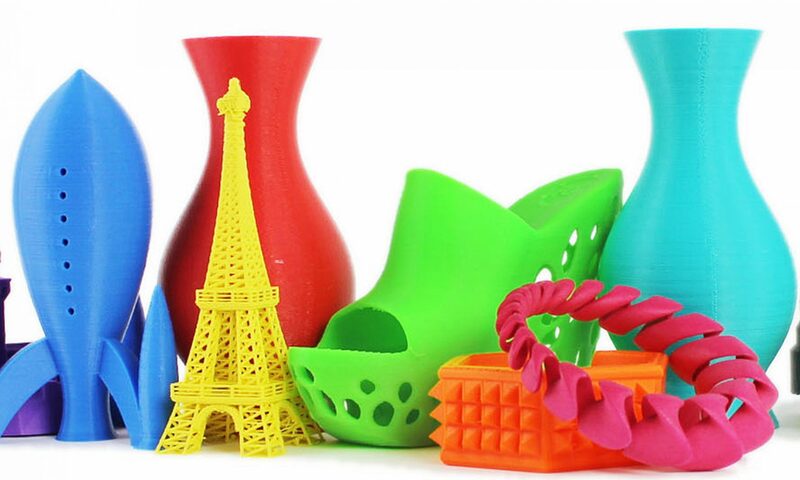 New 3D printers, filaments, concepts, and technologies are being released every week! However, it was very difficult to keep track of all of these printers. That is why I created a buyers guide, to help keep track of some of the most popular 3D Printers on the market. Unfortunately, I stopped updating it for a while due to school and a busy summer 😦 Luckily, though, I now have lots of time to find new 3D printers, and I can keep updating my buyers guide! So, I strongly recommend that you check out my buyers guide below, and keep checking it, so you can find and explore more 3D printers. Again, I will try my best to keep this guide new and fresh, so it can keep you updated on the latest and greatest 3D printers on the market. Previous PostPrevious The New M3D Pro!